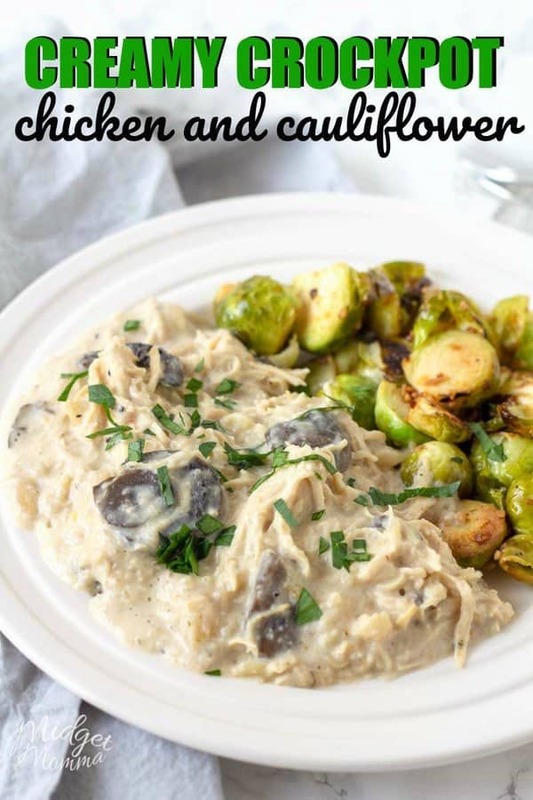 Creamy Italian Crockpot Chicken and Cauliflower! 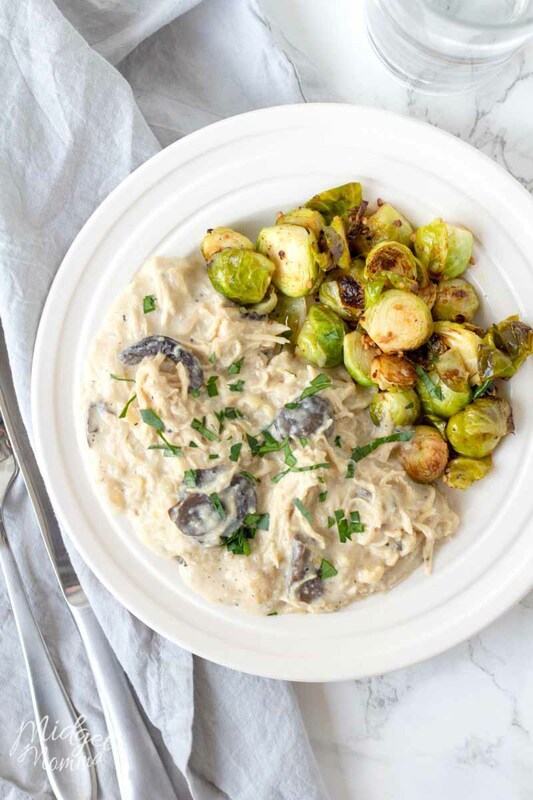 This Crock-pot Creamy Italian Chicken and Cauliflower is a quick prep, easy keto and low carb crockpot recipe that my whole family loves. 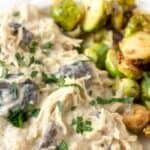 Crock-pot Italian Chicken and Cauliflower is a slow cooker creamy chicken recipe that everyone will love. 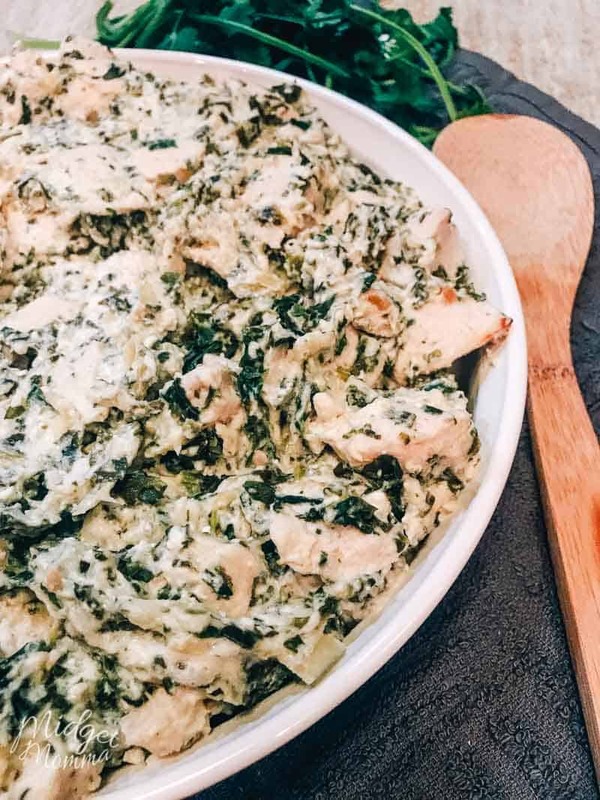 I toss this easy low carb chicken recipe in the crockpot in the morning and then make a few veggie sides dishes right before it is done for a simple dinner my whole family loves. 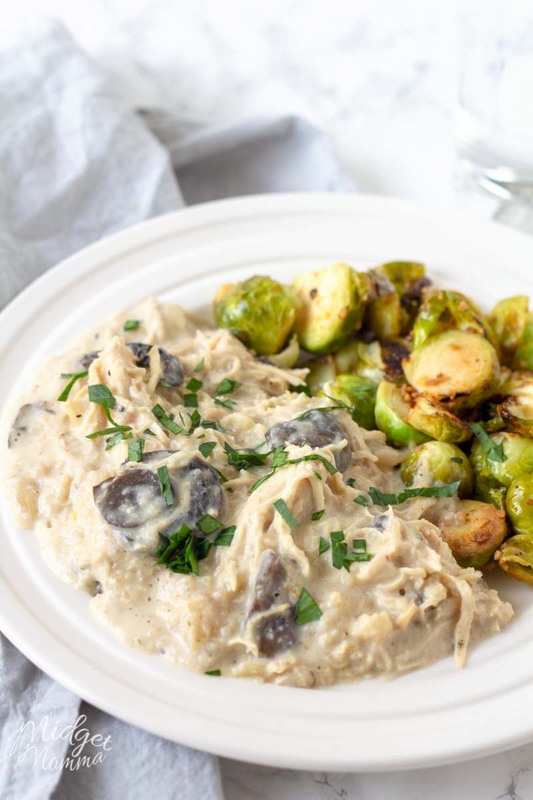 This Crock-pot Italian Chicken combines two of my go to low carb and keto friendly ingredients, chicken and cauliflower! I love whole roasted cauliflower, so while there is already cauliflower in the main dish, I do also tend to make a side of whole roasted cauliflower as well. Here are some of my favorite side dishes to make with this easy slow cooker chicken recipe. 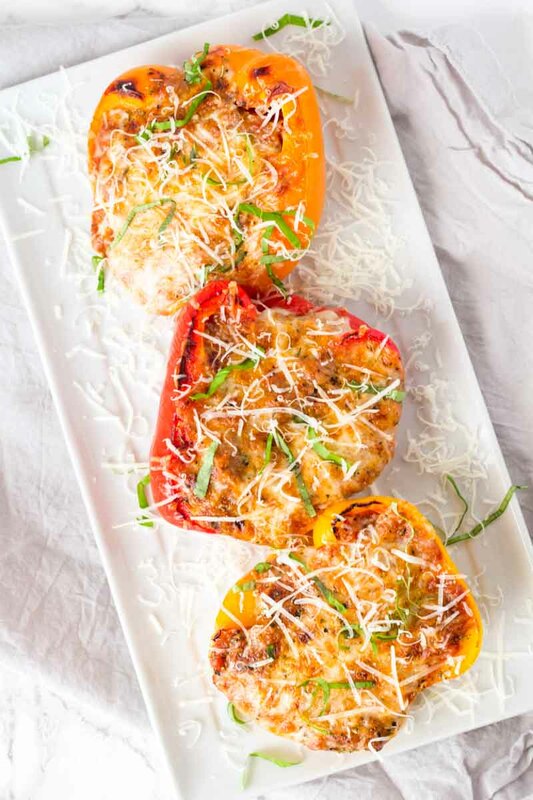 Note not all of these are low carb sides because this recipe is also loved by nonketo folks too! 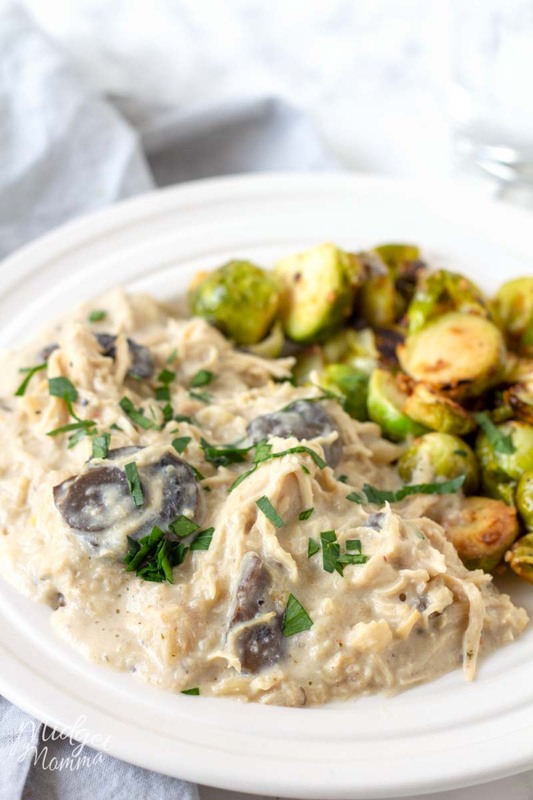 This Crock-pot Creamy Italian Chicken and Cauliflower is a quick prep, easy keto and low carb crockpot recipe that my whole family loves. Place the chicken into the pot of the crock-pot and sprinkle the chicken with one packet of the Italian mix. Top the chicken with the cauliflower and mushrooms and sprinkle them with the second pack of Italian mix. Top the cauliflower with the cream cheese. Cover the pot and place on low for 6 hours. With two forks shred the chicken and stir until all the cream cheese is combined. Top with the parsley and enjoy. 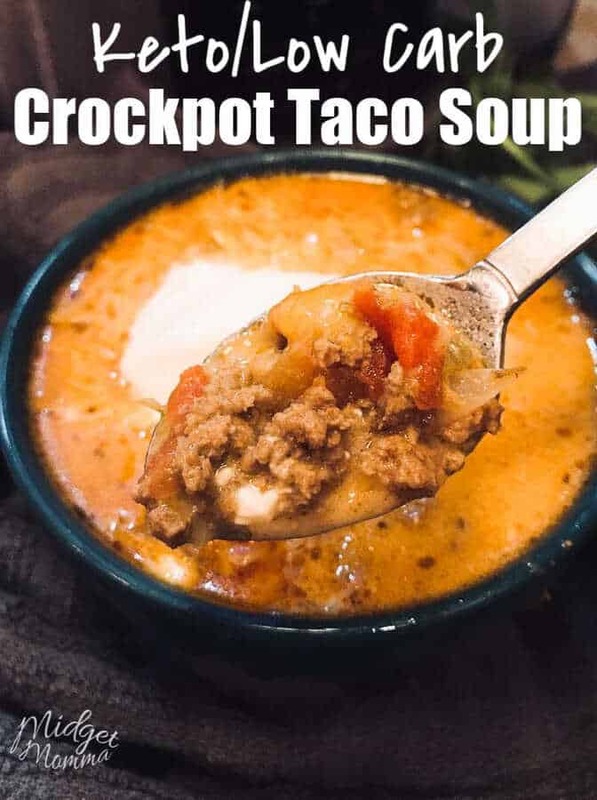 Tasty Low Carb Recipe you will love! Make sure you also print out our How Many Pints in a Quart? 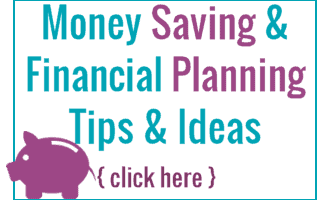 and all other liquid measurements you need plus a Cheat sheet printable chart!